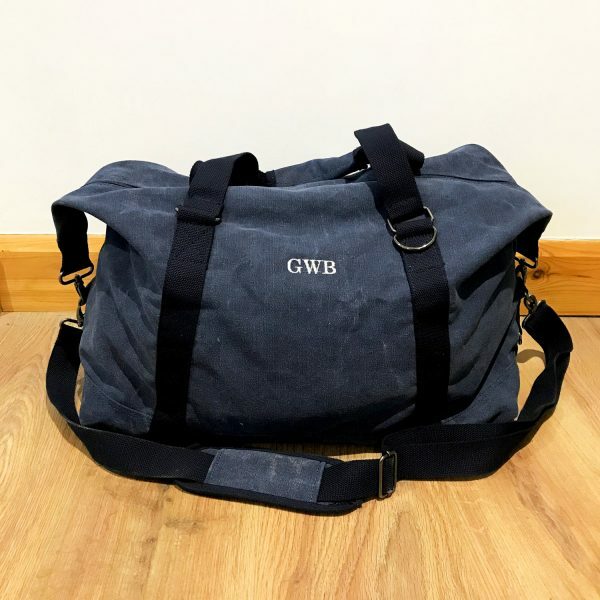 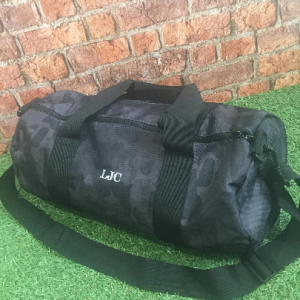 The Grieg is a lovely vintage canvas weekender that comes embroidered with your initials, max 4 characters. 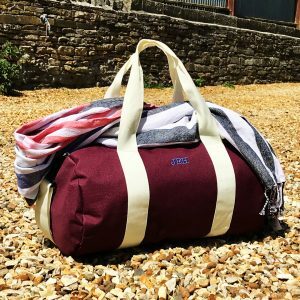 The Grieg is a lovely vintage canvas weekender that comes embroidered with your initials, max 4 characters. 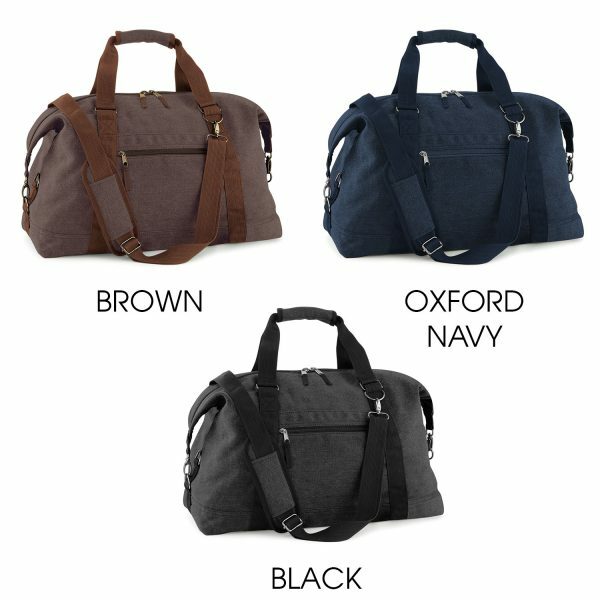 It is made from washed cotton canvas and features an adjustable strap, a padded base, and protective feet. 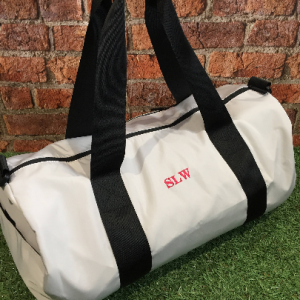 It has dimensions of 51 x 24 x 33cm with a total capacity of 30 litres.